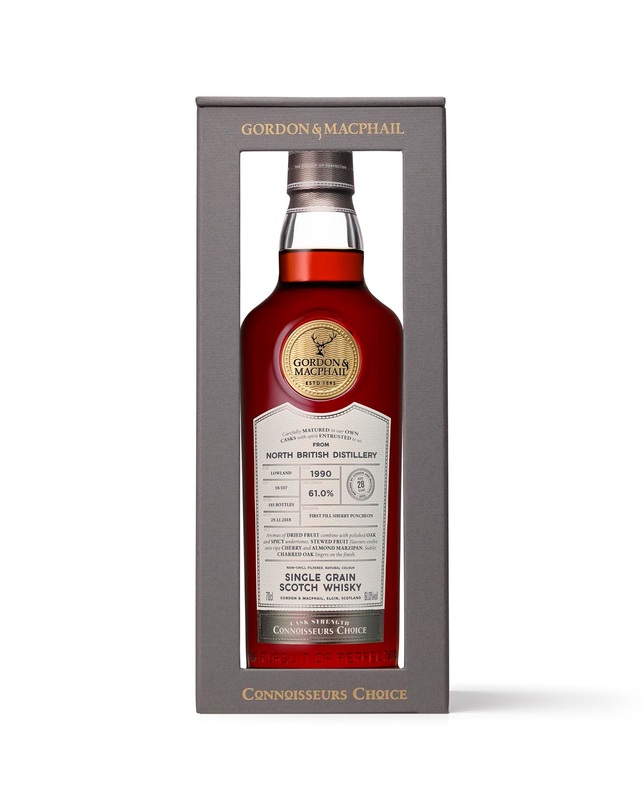 Gordon & MacPhail's "Connoisseurs Choice" range is surely one of the most enduring and well-recognised series of IBs out there, with some amazing bottles going back over the past 50 or so years. The range underwent a facelift recently, and has since seen a number of impressive (and impressively-aged) bottles released. 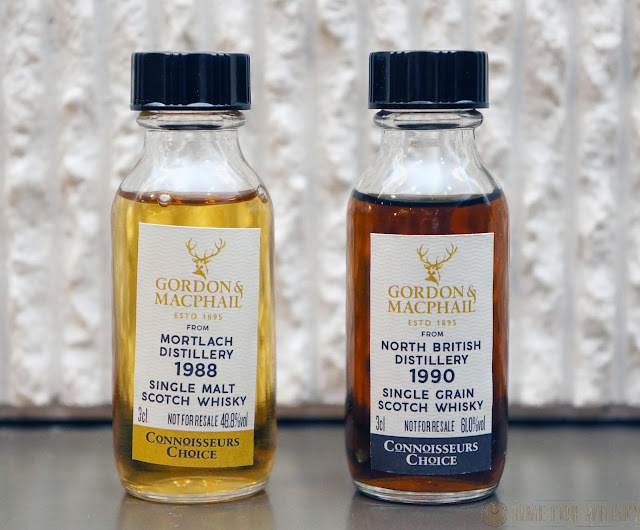 When G&M sent me a sample of their 70yo 1948 Glen Grant "Private Collection", the package contained a sample of these two as well - a 30yo malt from the "Beast of Dufftown" (Mortlach) and a 28yo Grain from North British. I always love trying an IB take on Mortlach, not to mention well-aged Grain, so these two were right up my alley. Nose: Stone fruits and spice. Stewed peaches and toffee at first, then some honeycomb. Palate: Stewed apples, pears, candied ginger and cardamom. Robust and full-bodied, with spicy and sweet fruity notes working together nicely. Finish: On the shorter side, with a slightly herbal bitterness and some ginger notes. Rating (on my very non-scientific scale): 90/100. Nose: An initial matchhead flintiness gives way to sweet, BBQ meaty notes with a touch of pepper. Palate: Sweet red berries at first, then grapes. It's intense, rich, oily and mouth filling, with lots of the sherry notes we've all come to know and love (dried fruits, pot pourri, leather). Then it gets sweeter, turning to Crème Brûlée and milky sweet Vietnamese coffee. Water turns up the sweetness again. Finish: Long, sweet roasted coffee beans. Rating (on my very non-scientific scale): 91/100. 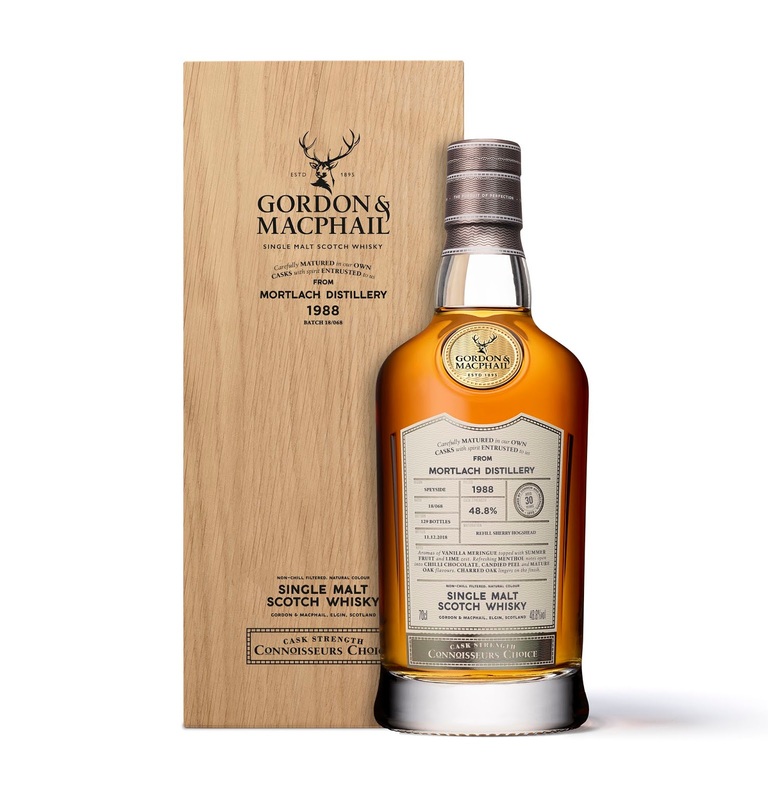 Intensely sherried, but if you like that sort of thing (I do) you'll probably like this dram, especially if you like a little sweetness too.